I am pleased to share the news that Anthony Cros will be sub-contracting for doublethinkco on the Ethereum Light Client project. 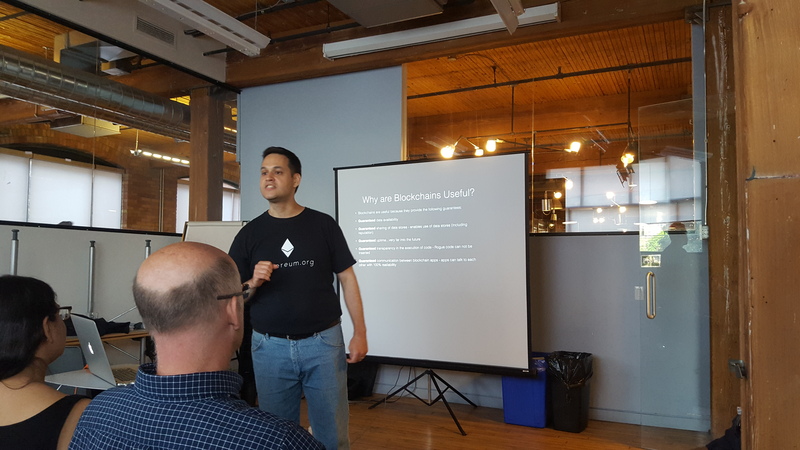 Bob first met Anthony at the Ethereum Toronto Meetup on May 25th, organized by Paul Paschos where Anthony made a presentation on Ethereum mining. 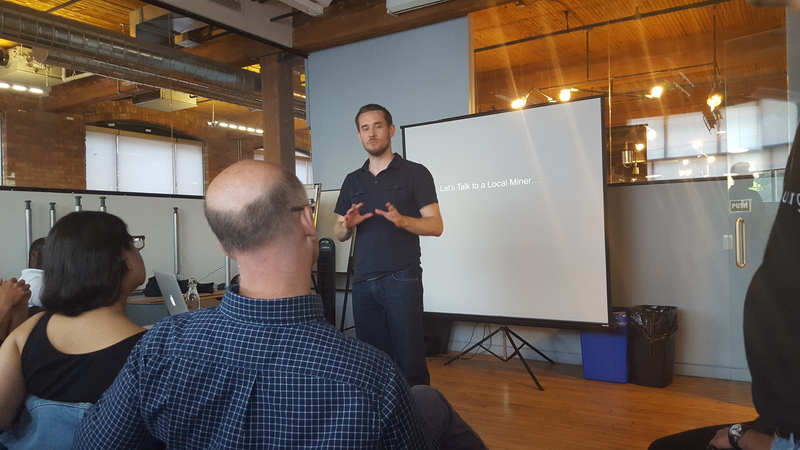 The full Meetup was recorded and is available on YouTube. Thanks, Paul! Anthony Cros talking about Ethereum mining. Paul Paschos talking about the forthcoming Frontier release. We have forked cpp-ethereum, and are in the process of creating a set of Github issues to capture requirements. Tasks coming out of those requirements will be added there too.